This ebook is available for free from Amazon.com for Amazon prime subscribers. 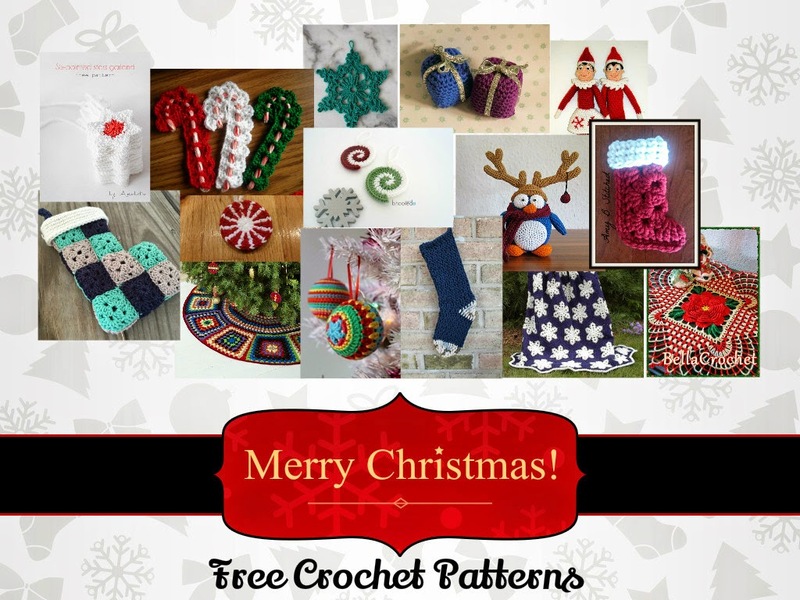 It has text and videos to help to teach you a few new stitches. There were a couple technique brought up in this guide that I had never heard of or seen before. The first of these is the vertical crocodile stitch. That is the stitch that is featured on the cover. I had seen the horizontal version before but this one is new. 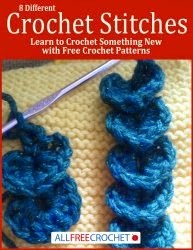 Another really cool stitch that I had never heard of before this free book is called the Single Color Crochet Brioche stitch. 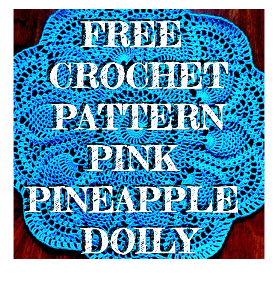 This crochet stitch uses front post double crochet and back post double crochet to create the illusion of single crochet that is very textured. The authors claim that both sides of the swatch are desirable. It is a solid stitch and would be great for a bag or a reversible afghan. This book also explains many other stitches. It is definitely worth checking out, particularly if you already have an Amazon Prime membership. If you don't, I highly suggest it. There are just too many cool things out there to miss.